Click on the sections below for more information about how we handle your information. ENAJA SAFARIS AND TOURS collects anonymous information, such as your interests and time of visit, ENAJA SAFARIS AND TOURS website information may be shared within the ENAJA SAFARIS AND TOURS team to enhance our products and services. Please keep in mind that if you directly disclose personally identifiable information or personally sensitive data through ENAJA SAFARIS AND TOURS email or other public online forums, this information may be collected and used by others. ENAJA SAFARIS AND TOURS encourages you to review the privacy statements of websites you choose to link to from ENAJA SAFARIS AND TOURS so that you can understand how those websites collect, use and share your information. ENAJA SAFARIS AND TOURS is not responsible for the privacy statements or other content on websites outside of the ENAJA SAFARIS AND TOURS and its trusted partners. There is also information about your computer hardware and software that is automatically collected by ENAJA SAFARIS AND TOURS. This information can include your IP address, browser type, domain names, access times and referring website addresses. This information is used by ENAJA SAFARIS AND TOURS for the operation of its service, to maintain quality of its service, and to provide general statistics regarding use of the ENAJA SAFARIS AND TOURS website. 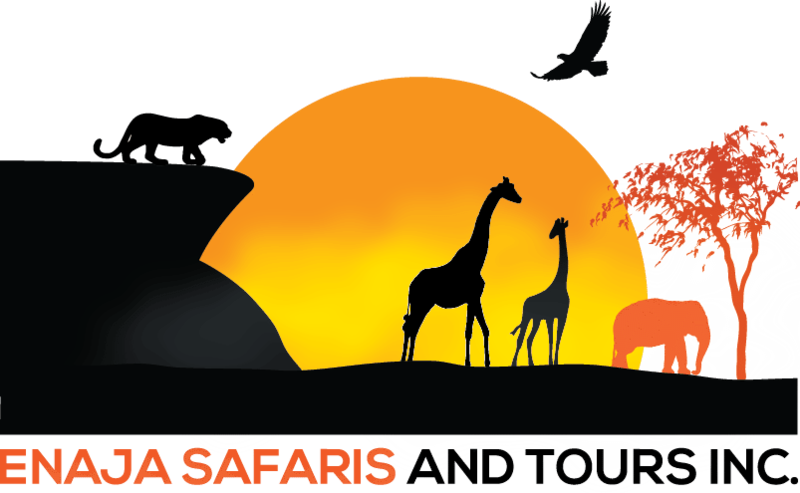 ENAJA SAFARIS AND TOURS website and their operational service partners collect and use your personal information to operate ENAJA SAFARIS AND TOURS websites and deliver the services you request. ENAJA SAFARIS AND TOURS does not sell, rent or lease its visitor lists to third parties. 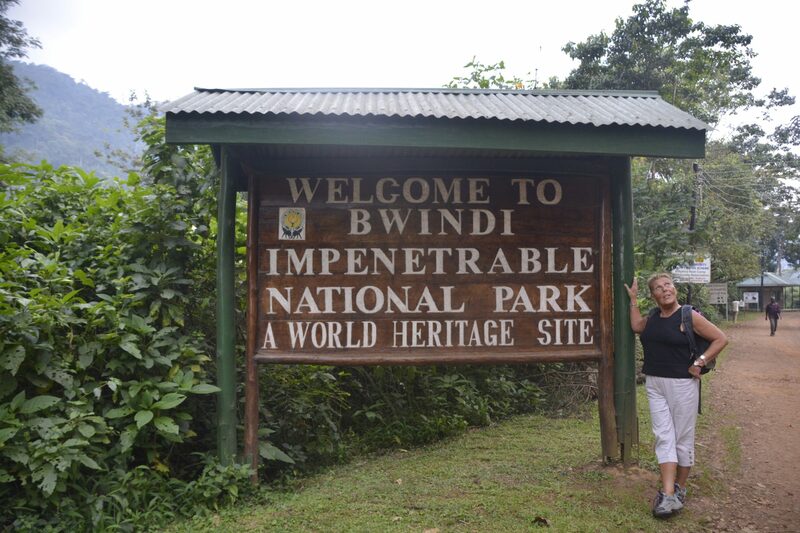 ENAJA SAFARIS AND TOURS may share information with our affiliates. ENAJA SAFARIS AND TOURS may share data, including your anonymous comments, with trusted partners to help us and them provide the services you request. All such third parties are prohibited from using your personal information except to provide these services to ENAJA SAFARIS AND TOURS, and they are required to maintain the confidentiality of your information. ENAJA SAFARIS AND TOURS keeps track of the websites and pages our customers visit within WWW.ENAJA.COM in order to determine what ENAJA SAFARIS AND TOURS site areas are the most popular. ENAJA SAFARIS AND TOURS websites will disclose your personal information, without notice, only if required to do so by law or in good faith belief that such action is necessary to (a) conform to the edicts of the law or comply with legal process served on WWW.ENAJA.COM, ENAJA SAFARIS AND TOURS or the site; (b) protect and defend the rights or property of ENAJA SAFARIS AND TOURS, and the ENAJA SAFARIS AND TOURS website; and, (c) act under exigent circumstances to protect the personal safety of users of ENAJA SAFARIS AND TOURS and its websites or the public.